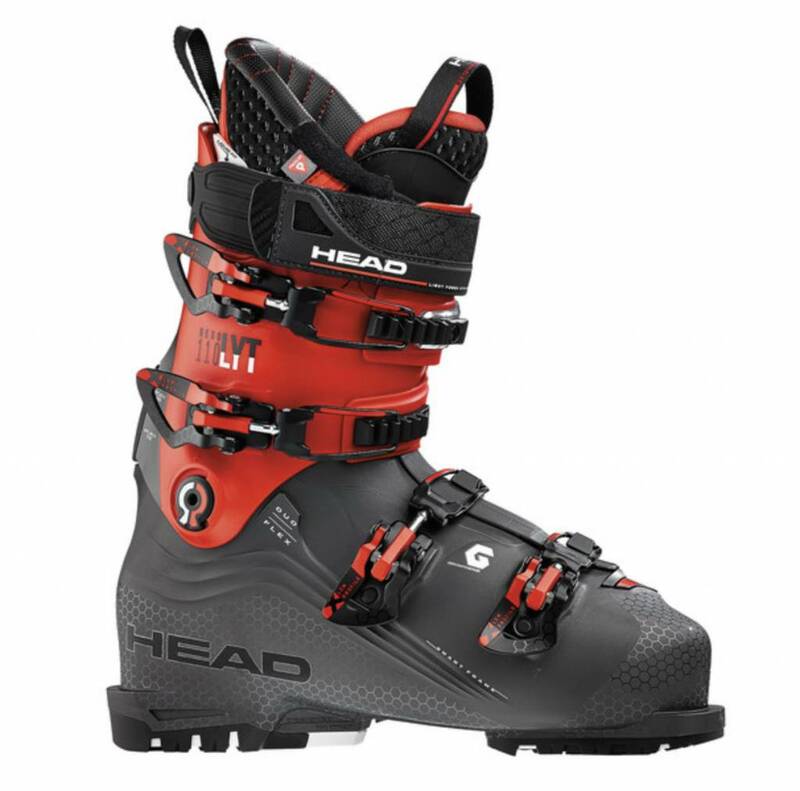 The NEXO LYT 110 ski boots have all that it takes to give you comfort and performance while skiing. 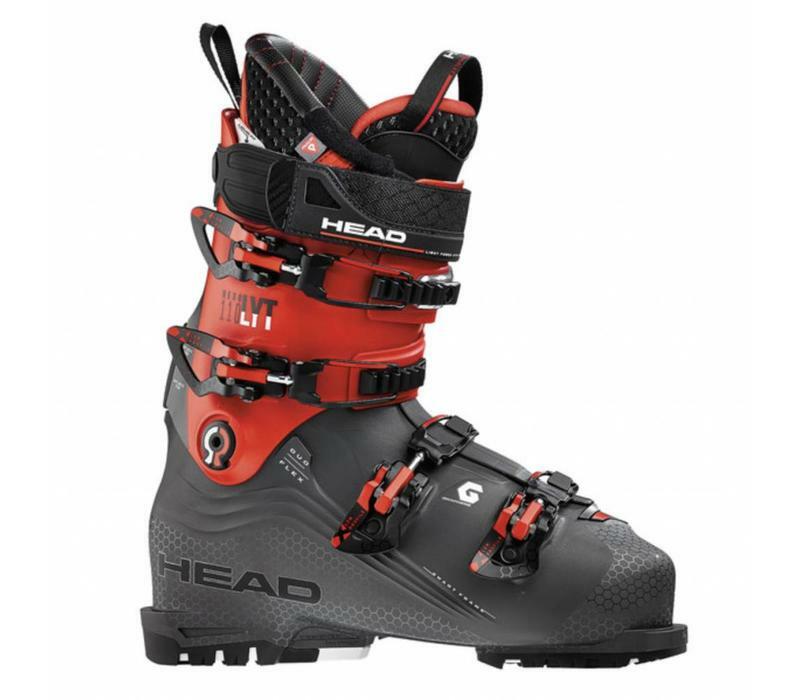 HEAD’s Liquid Fit is the on of the most precise and fastest customization in the ski boot world. The material density ensures the perfect copy of the foot shape. Hence, you have more flexibility, comfort, and performance due to increased heel retention. For easy handling, you can rely on 4 micro-adjustable alloy buckles, low profile buckles, and 1 supermacro ratchet. Walk Sole and Head Canting System.